The sputtering target assembly is joined by means of a nano-reactive film at room temperature. 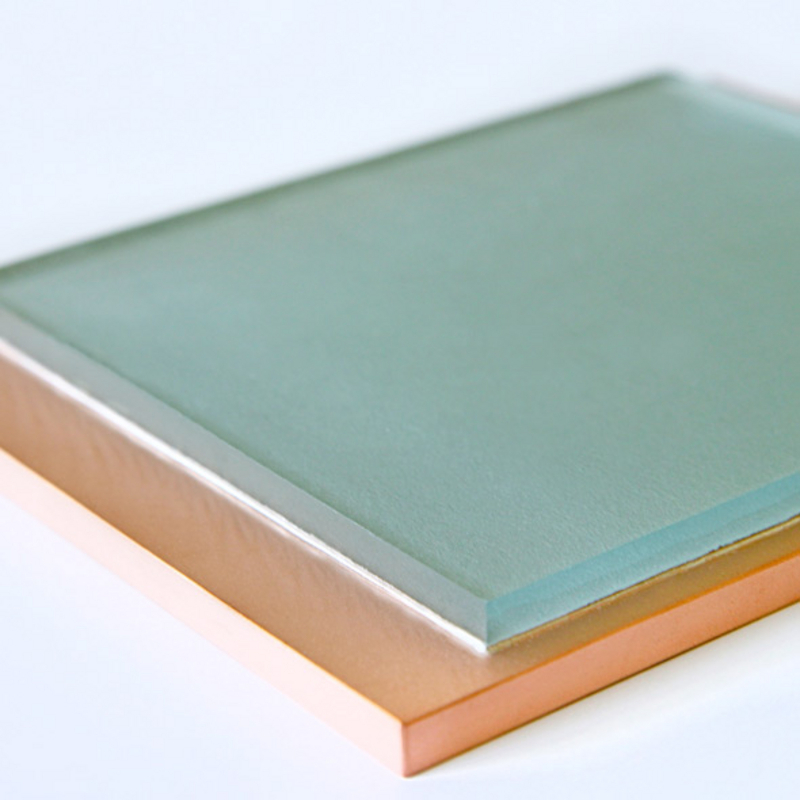 The bonding process makes it possible to join sputtering target assemblies made of materials with extremely different coefficients of thermal expansion without any stress and still use low-melting point metals and alloys as solder material. Typically, pure tin (Ts = 237 °C) is used in order to achieve higher thermal stability of the bond.